In his first speech since the inauguration of Donald Trump as US president, Iranian Supreme Leader Ayatollah Ali Khamenei said the Republican has shown the real face of America to the world. “We are thankful to [Trump] for making our life easy as he showed the real face of America,” Khamenei told a meeting of military commanders in Tehran, according to his website. “During his election campaign and after that, he confirmed what we have been saying for more than 30 years about the political, economic, moral and social corruption in the US ruling system,” he added. 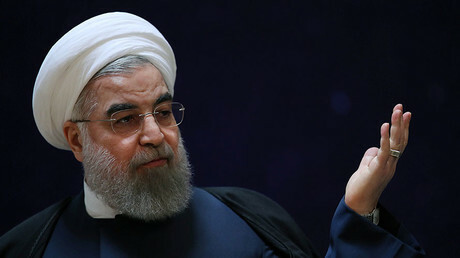 He also dismissed the idea that Iran should be thankful to ex-President Barack Obama for being lenient towards Tehran, as Trump has suggested. “Why?! Should we thank him for [creating the terrorist group] ISIS, the ongoing wars in Iraq and Syria, or the blatant support for the 2009 sedition in Iran? He was the president who imposed paralyzing sanctions on the Iranian nation,” Khamenei said, adding that Obama failed to achieve his goals. 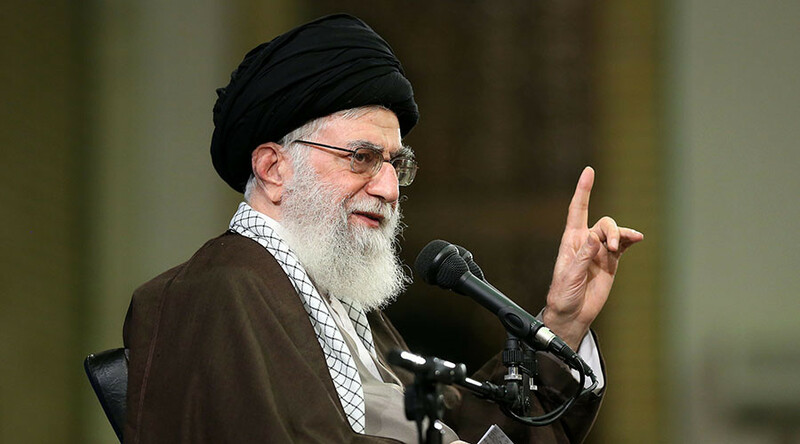 Khamenei blasted Trump days after he imposed new sanctions against Iran over its development of ballistic missiles. Trump has also criticized a nuclear deal with Iran negotiated by his predecessor Barack Obama, which the new administration reportedly seeks to renegotiate to be more to its liking. The Iranian leader was skeptical about the deal in the first place, but still endorsed sealing the agreement. Khamenei has since criticized the US for continuing pressure on Iran, which he believes violates the spirit of the nuclear accord. The speech on Tuesday came in preparation for the celebration of the anniversary of the 1979 Islamic Revolution in Iran later this week. Khamenei said Trump’s America will not be able to force Tehran into submission. Trumps’ first move as US president met condemnations from many Americans as well as foreign politicians. Critics say moves like banning entry from seven predominantly Muslim nations, including Iran, which had been imposed by the White House, are inherently un-American.